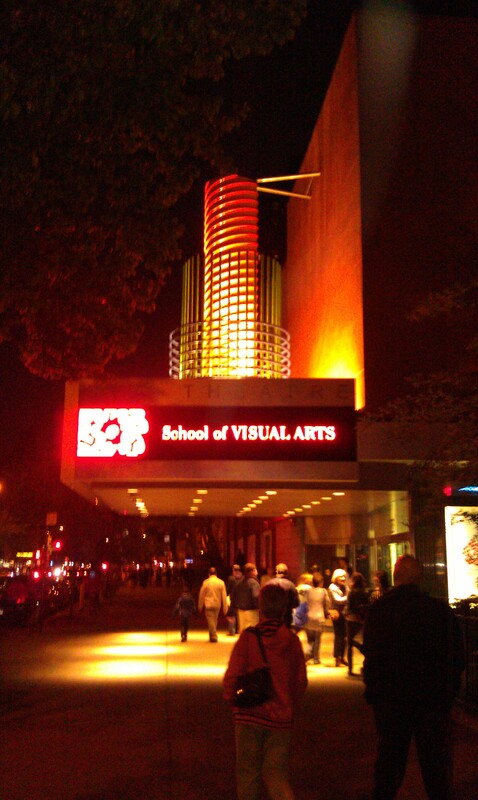 Friday evening, I attended the premier of Purple Virtue during the 2011 Dusty Festival at the SVA Theatre. It was a night I had been waiting for since I was cast as Ms. Harty not too long ago. Director, writer and editor, Gamela E. Sierra, beautifully, tragically and realistically captured the abuse of innocence and brought it to life with hope walking throughout its entirety. She has used her creativity to continue an awareness so we as a society no longer turn a blind eye to what so many are prisoners to. Thank you Gamela. 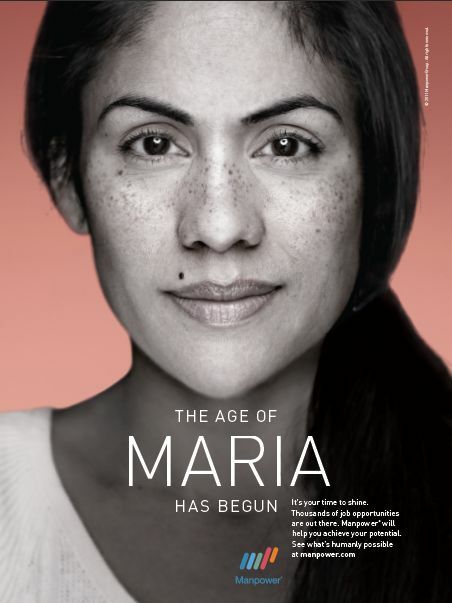 Captured by Martin Schoeller… who knew? The recent Manpower Staffing ad brought along a big surprise for me before the day closed. Little did I know, I was sitting before THE Martin Schoeller, renowned photographer, who not only shoots the stars, royal families, political figures worldwide and sports figures alike, but was adding my face to one of his newest projects yet to be seen. How grateful I was that Schoeller called me back in to sit for him. I’ll be on the lookout for that and will keep you posted!